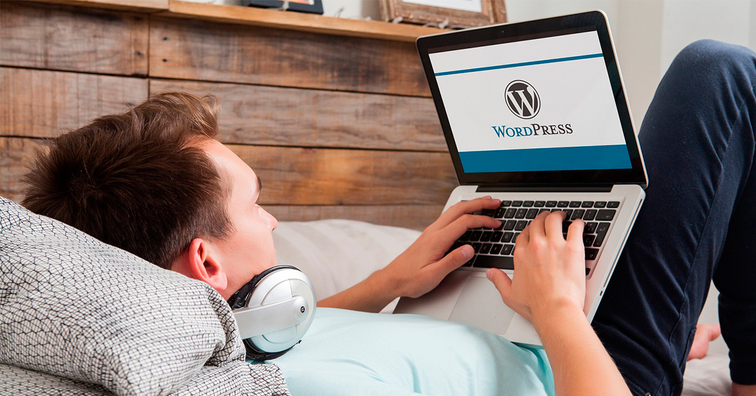 WordPress plugins for improving your website. Although WordPress already includes a few essential instruments and widgets, its functionality can be extended with the help of plugins. The photo has been viewed 3009 times.